This can be a tricky question. For many entrepreneurs, especially female ones, creating a lifestyle brand is the dream! It lets you be yourself, and to develop marketing throughout your personality. What is a lifestyle account? A lifestyle account is a digital social media account that describes everyday life and interests of its owner. 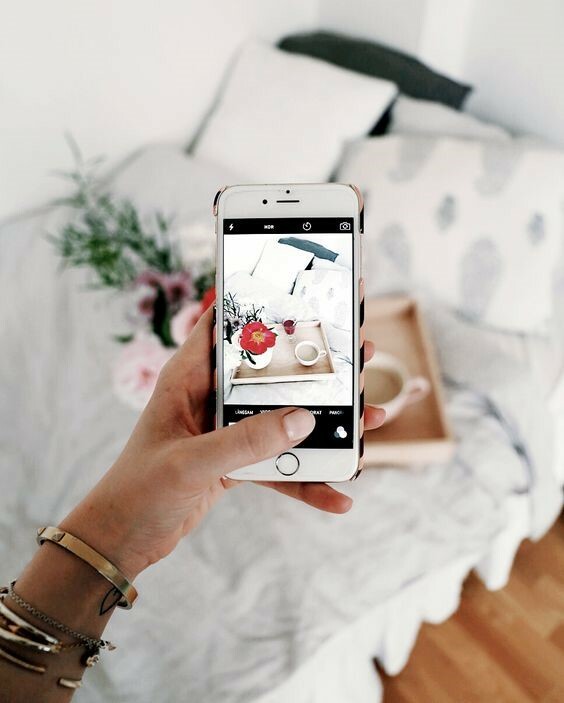 A lifestyle Instagrammer creates content inspired by his/her hobbies and daily activities. 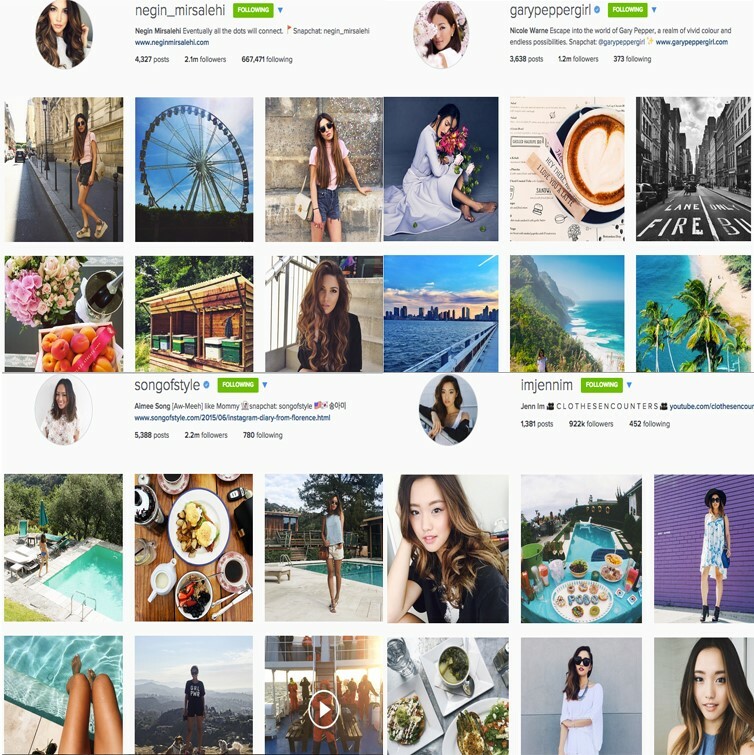 They post pictures and content about their location, life stage, actions, and experiences.for example a food magazine editor, married,35 with a newborn child living in new jersey will blog on different categories than a single, 24-yr old lifestyle blogger who is living in San Diego and designs clothes for work. Both are lifestyle Instagrammers, but there will be little if no overlay in their lifestyle blog content. You can just find out which one is your lifestyle and then start a page based on it. 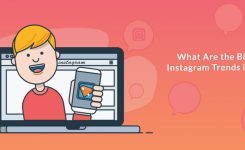 After that you can decide which part of your life you want to share with others; Is it a general lifestyle Instagram account or you just want to show people a part of your interests in life. You can even use a combination of these things. 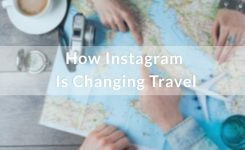 You as a Lifestyle Instagrammer can post and talk about anything and everything, but they should be original and under your point of view. What photos should I post on A lifestyle account? Lifestyle blogging is all about sharing your life with your followers and why you choose the life decisions that you do or the things that are happening to you, or the tips that can help someone from your audience to live better. Just be unique and try to be yourself, there are a million food bloggers out there talking about cooking! You could break this down further for your categories depending on what you are cooking. These hashtags can improve your engagement so you can use them under your posts, on your bio or contests. You can generate a theme based on a color scheme. It works exceptionally well for businesses with a very clear-cut aesthetic. For instance, you can pick a monochrome color scheme. It is much simpler to have focus subjects and a general feeling to your personal account and then play around with the colors. Your theme can be dark and neutral, and you should use the same filter on all of your pics to give them the same general feel. But every 6-9 photos, you can slide in different accent colors. For example in the fall, your feed can be very green and orange, because of the autumn leaves. Previously, you should have a lot of grey in your Budapest shots, with some flashes of purple and yellow. Work in color blocks, instead of focusing on every individual photo, and you’ll find it much easier to keep a consistent visual flow. 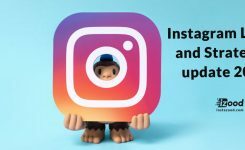 Running a lifestyle account on Instagram can be challenging but also enjoyable, so use these tricks and start it up.